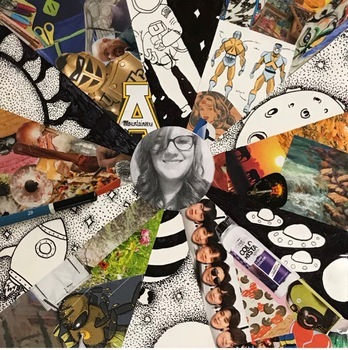 GET TO KNOW your students and create community in your art room! 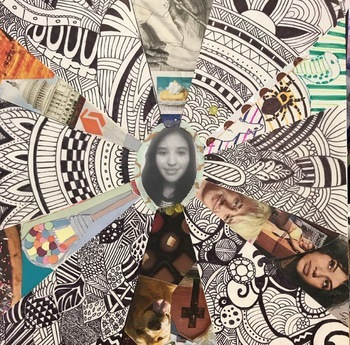 This collage/line design project is a fan favorite and a great way to watch the creativity flow. 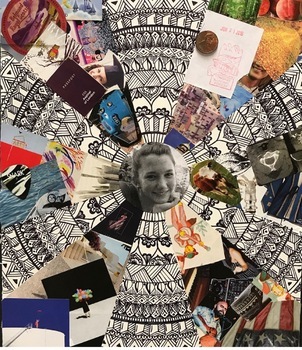 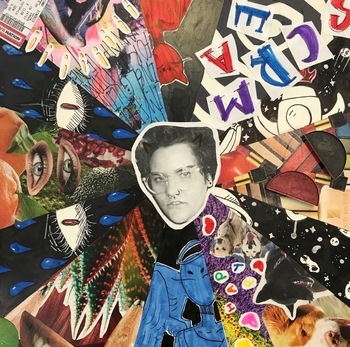 Students will work with collage and pen and ink techniques as they build their own visual representation of who they are.